It is crazy to think that we are already on the third selection of the Boss Babe Book Club! It seems like only yesterday that this little idea popped into my head of a book club dedicated to connecting other boss babes with one another while reading a book all about...well...boss babes! We will be discussing May's book selections, The Glitter Plan & By Invitation Only, on the blog on May 29th! So please come back to the blog on that day, so we can all share our thoughts on the book! 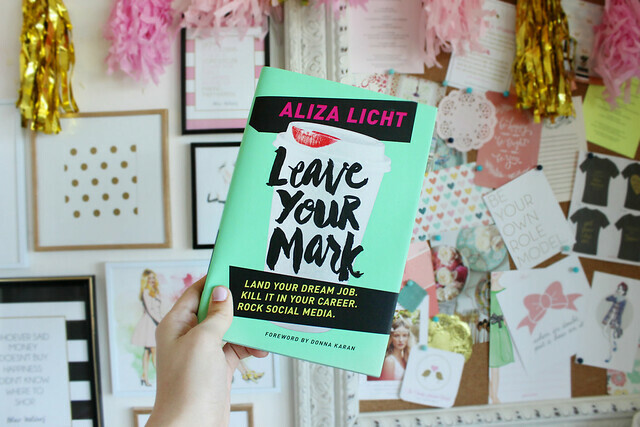 And now for June's selection..... *drumroll please*..... Leave Your Mark by Aliza Licht! I am beyond thrilled for us to all read Leave Your Mark! Critics are already calling it the "next #GIRLBOSS"! Woah...setting the bar high! 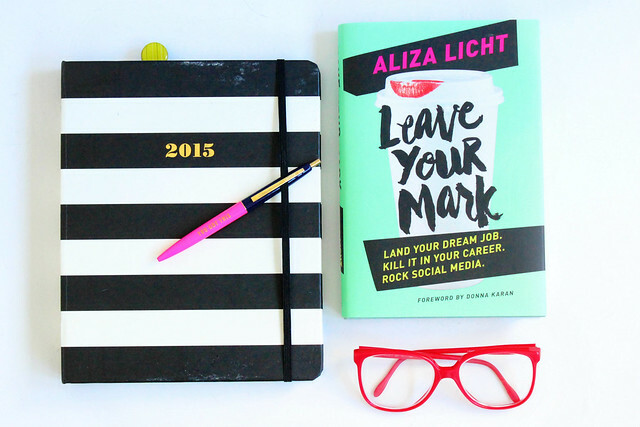 Aliza Licht is a PR maven known for her incredibly popular Twitter account (boasting over 500 million followers! 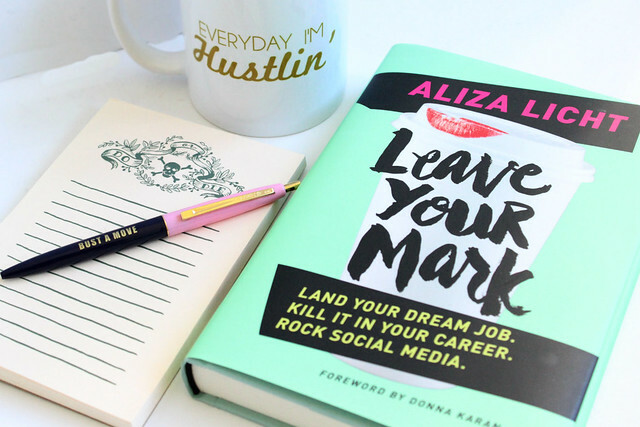 ), incredible PR skills, and #girlboss level work ethic! This book just came out earlier this month, so it's hot off the presses! I can't wait to drive right into it to see what all the fuss is about! Plus, who doesn't love a mint green cover??? I wanted to read this book right away in June because just from the looks of the chapter titles and reviews, it seems like this book will be the PERFECT read for a girl who is just starting (or even just graduating) college! We will be discussing Leave Your Mark on June 30th.